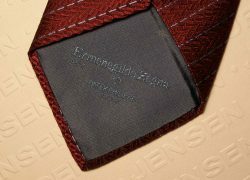 The combination of two iconic brands working together to produce something of beauty is always of great excitement and interest. 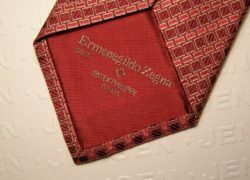 Couple this with one of the brands being, what many in the vintage watch movement believe is the most important watch maker in existance today, and you have something quite special. 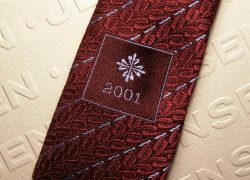 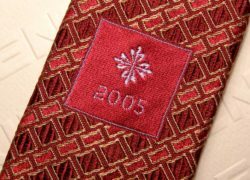 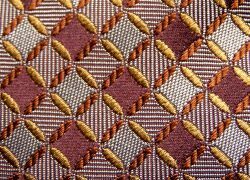 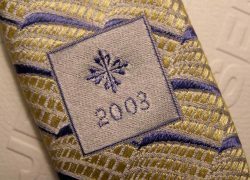 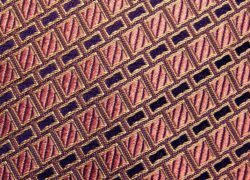 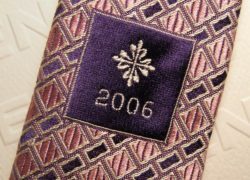 It was the late 1990s, and Patek Philippe wanted to start a range of beautiful and luxurious ties, to add to their existing range of gifts for important clients. 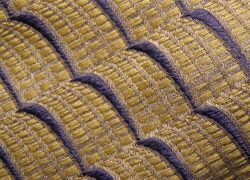 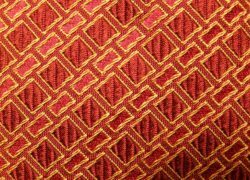 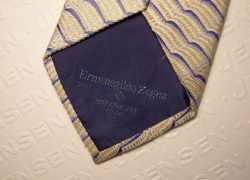 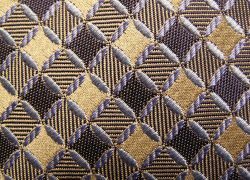 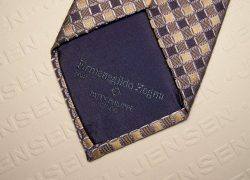 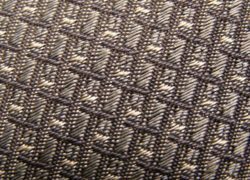 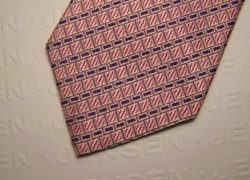 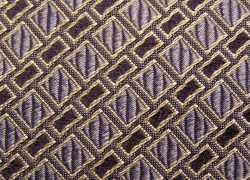 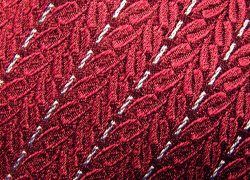 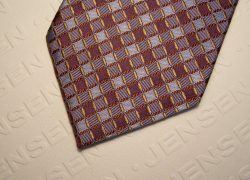 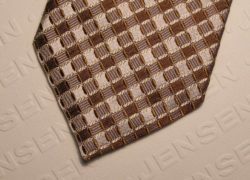 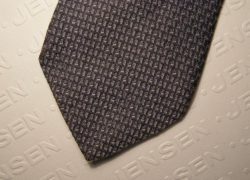 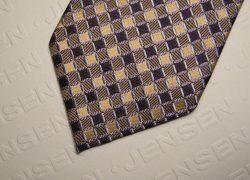 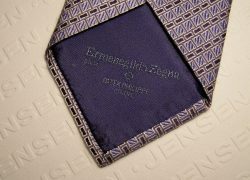 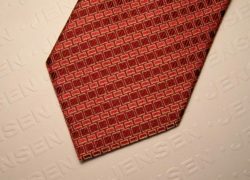 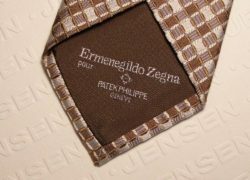 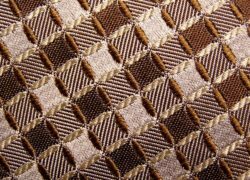 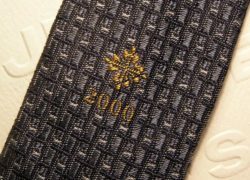 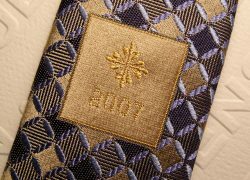 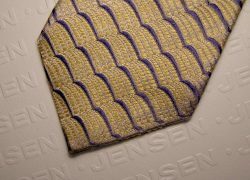 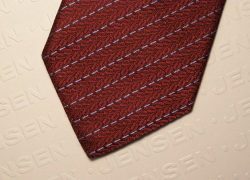 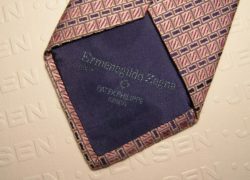 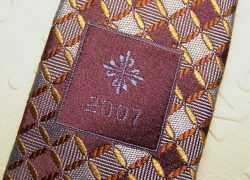 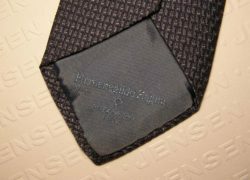 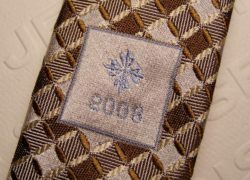 The famous Italian house of Ermenegildo Zegna was contacted, and in1999 the first VIP ties were added to Patek Philippe’s range. 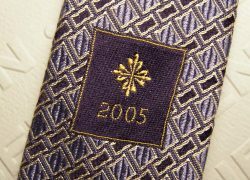 Typical of Patek Philippe, they decided to year date the range, and obviously, by doing that, they started a parallel collecting theme for those interested in all things Patek Philippe.